The reason why Intel is calling its 5G modem a milestone for the industry is because it will allow companies to develop and launch 5G solutions earlier than previously anticipated. 5G is the successor to today’s 4G, but it will be significantly faster and more versatile. It will combine multiple wireless high-speed and low-bandwidth technologies and enable communications across an array of spectrum bands. 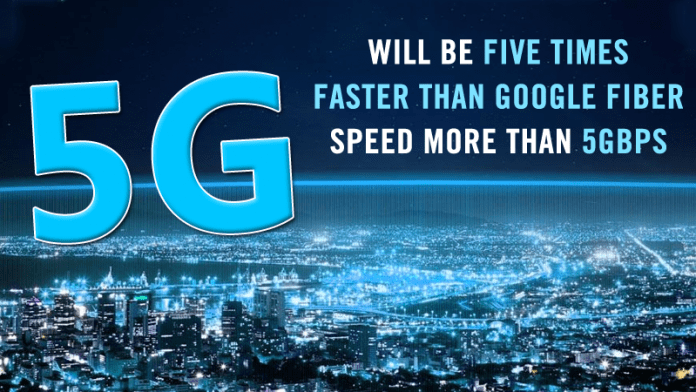 Intel even claimed that their 5G modem chip can provide speeds faster than 5Gbps which is also five times faster than Google Fiber, which offers speed up to 1Gbps while keeping the latency exceptionally low. The Intel 5G baseband chip pairs with a new 5G transceiver that enables both sub-6Ghz and millimeter-Wave capabilities. It even supports the 28Ghz millimeter-wave band, which should enable deployment trials in U.S, South Korea, and Japan as Intel claimed. The 28Ghz band will support faster data transfer speed and are expected to be used for 5G networks. New 5G networks are expected to be deployed starting in 2020. Intel claimed that they will start testing its new modems in the second half of this year. After the tests are successfully performed, the chip maker will then start producing them.